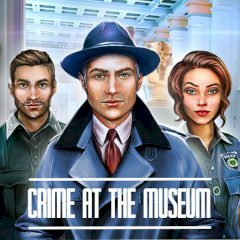 Last night the museum was robbed and Detective Kenneth is the head of investigation. Help him to solve the case! Museum is a common place for all people of the city, but it has been robbed by some nasty individuals. Find some clues and certain items to catch the robbers!